Losing weight is a tedious task. We do not realise so much when we put on weight but the moment we plan to lose weight, it gets very difficult. You may be putting in a lot of effort but still you are not able to get the desired result. Do you know why this happens? This is because many of us might be committing certain common diet mistakes in the process that need to be avoided. So how do we lose weight or what are the best ways to lose weight? 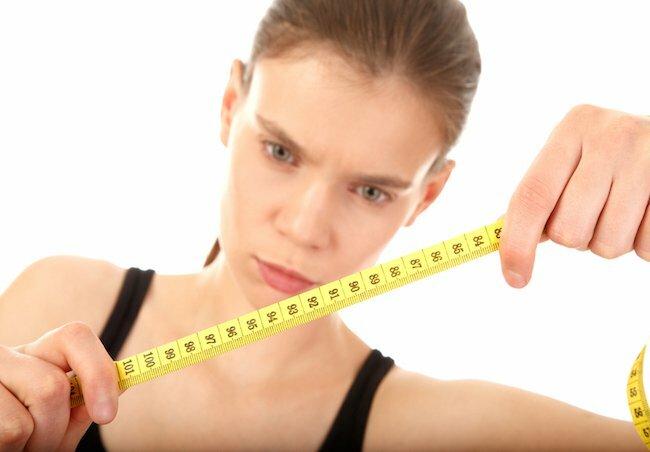 So today in this article we will be explaining about a few of the weight loss mistakes that should be strictly avoided.